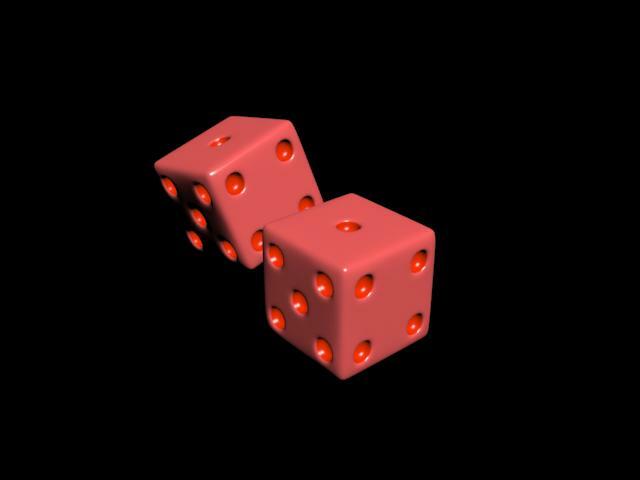 For our first technical production skills lesson of semester 2 Paul showed us how to create dice in 3DS max. It’s the first time I’ve properly used the software so found it very useful to learn some of the basics. 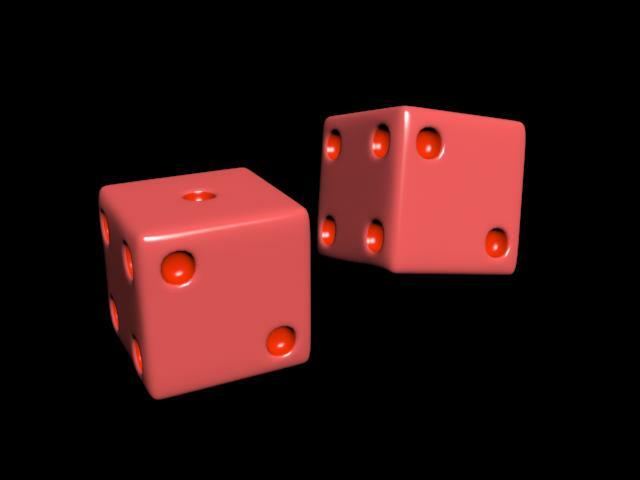 The problem with the dice though is that they have over 5000 poly’s which is way too much for a 6 sided shape.